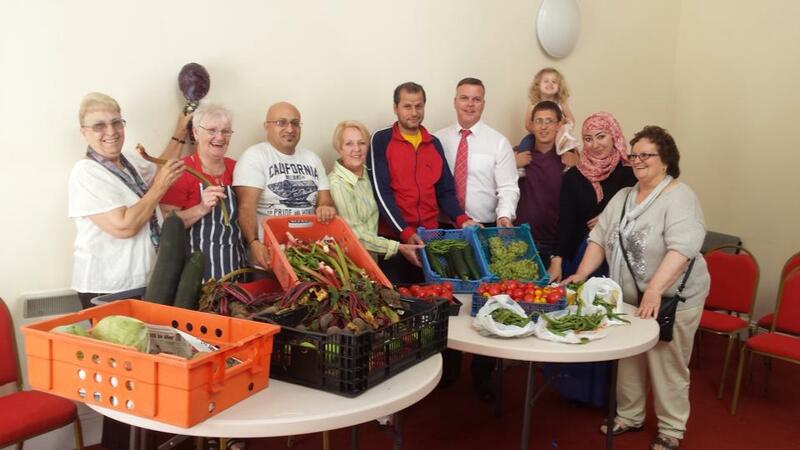 Root ‘n’ Fruit is a community food initiative that links together schools, businesses and people from the community to help them learn about, grow, eat and cook fruit and vegetables. 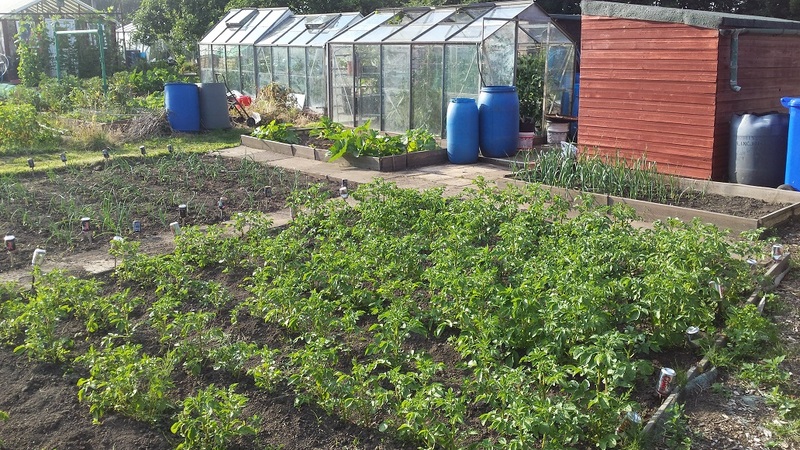 The community allotment comprises 1,000sqm of total space. 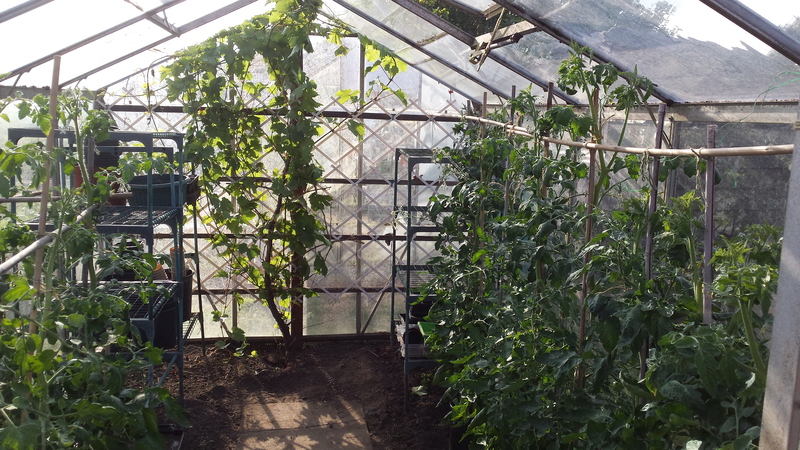 There are greenhouses, a large polytunnel, a classroom/summer house, raised beds including a disabled-access bed, a small pond, an architectural willow sculpture pergola, 3 composting bays, a “humanure” composting toilet with hand washing facilities and on-site car parking. 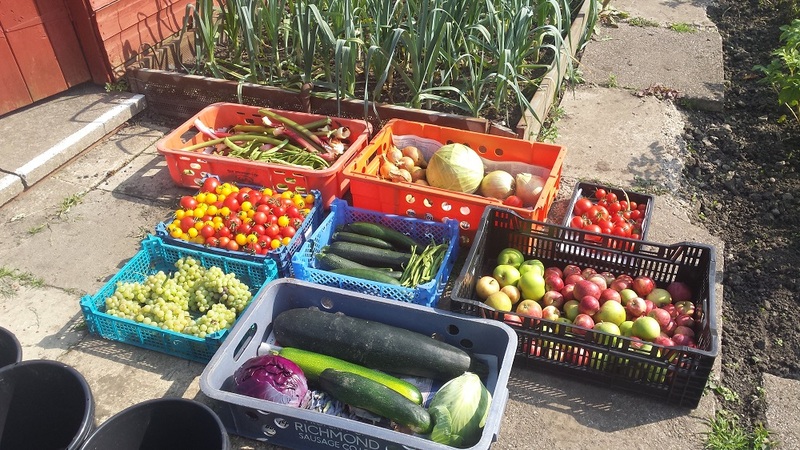 All the fruit and veg that we grow is donated, free-of-charge, to people in the local community who are experiencing food crisis – a sort of fresh-food bank, if you will. 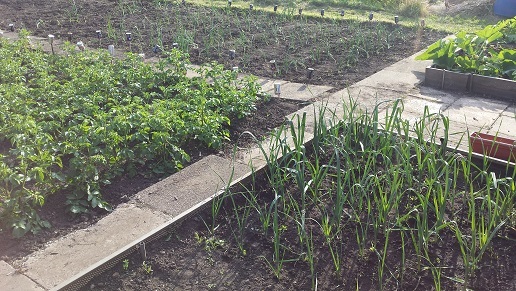 Throughout the growing season we hold gardening clubs and activities, which take place at weekends and during the school holidays, where all are welcome to come and take part in range of different activities. 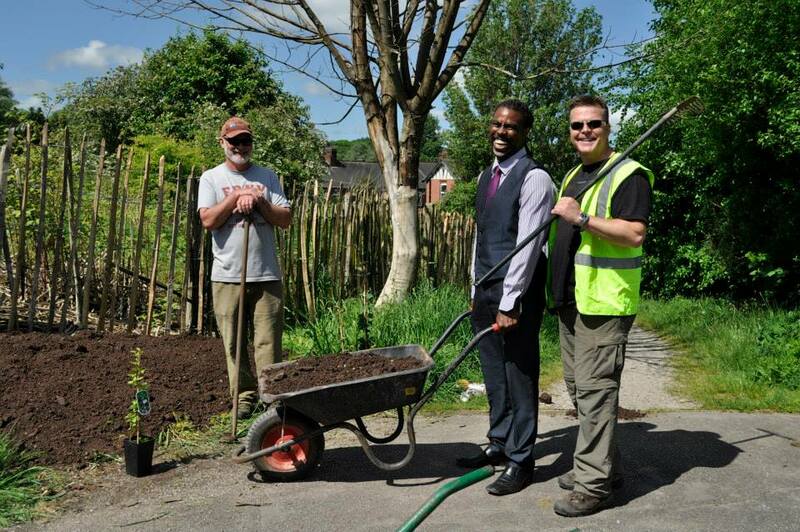 In term time, during the warmer months, a local playgroup is held at Root ’n’ Fruit community allotment. Details of all sessions and events will be posted on or Facebook page. 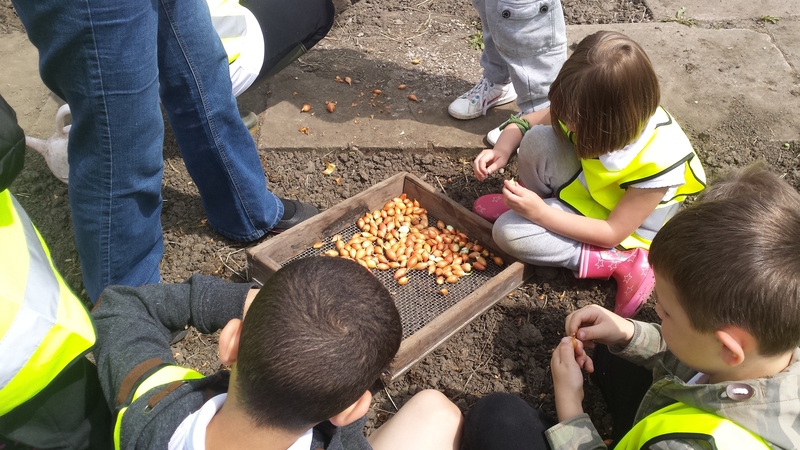 We run a school gardening program, either as a series of sessions or as standalone sessions, which can be tailored to individual school/class needs. If you think your school could benefit then please get in touch. We are always looking for volunteers to join us here at Root’n’Fruit, with no previous experience needed. 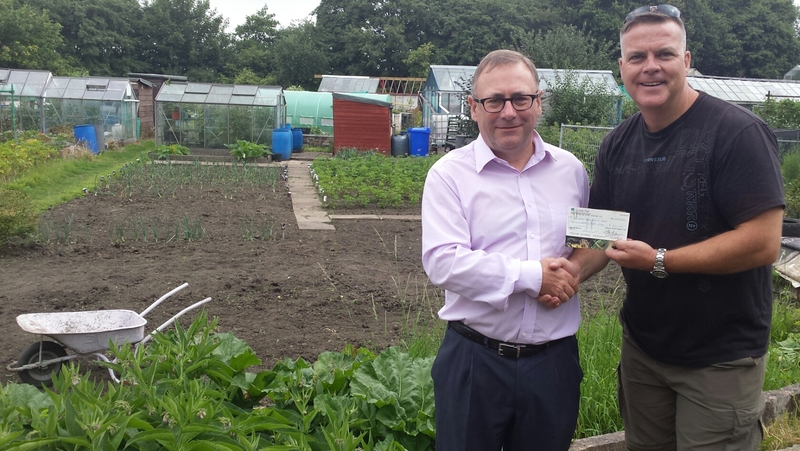 We strive to keep the allotment producing to its full potential so that as much produce as possible can be given to the community where it is needed. 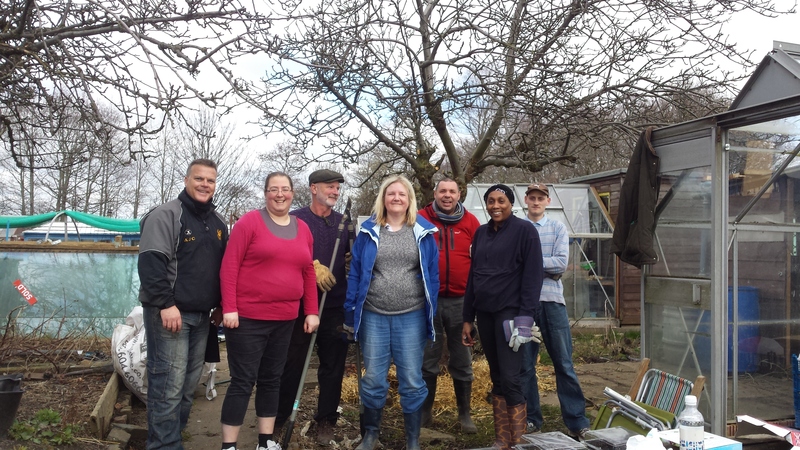 Whether you enjoy gardening, d.i.y, cooking, event planning or even if you enjoy designing posters, we have a great project where you will be making a real difference to the local community. If you are involved with a community group and think our garden and summer house could be a great location to meet , or even if you just want a nice place to meet with friends then please get in touch. 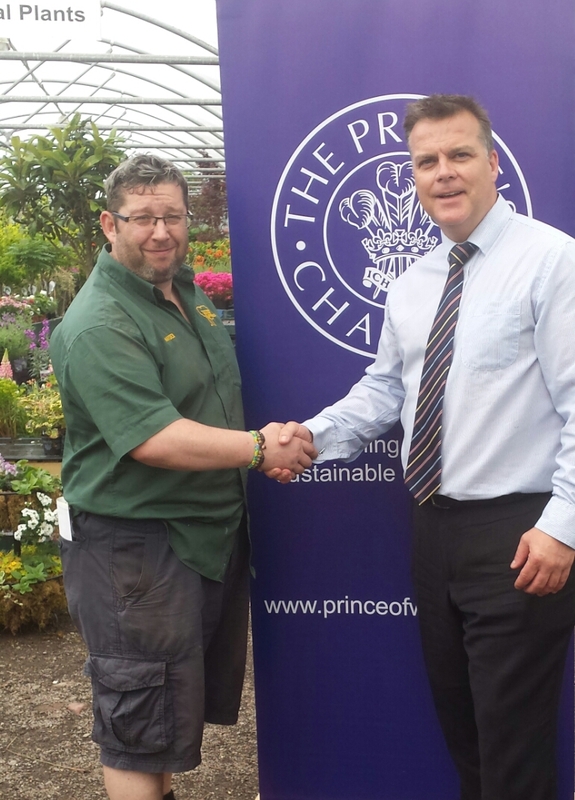 We also have a sustainability officer who is working with local residents, businesses and groups to help work towards a more sustainable and environmentally friendly future. If you’re interested in finding out more please look at the Eco Burslem page of the website or get in touch.